"Nothing Organic about the Flu Shot...."
My goal as a chiropractor and as an educator is to empower people with an understanding of how the human body functions so that wise decisions can be made about one's own health and well being. Remember, your health is your responsibility. If you want different results, you have to make different decisions! Give us a call when you are ready to experience the difference chiropractic can make. 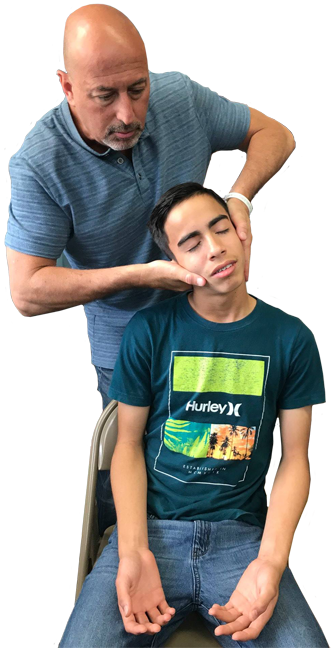 Dr. Jeff makes himself available (at no charge as a community service) on a regular basis as a speaker on Chiropractic and wellness to health related support groups, businesses and organizations. To schedule Dr. Jeff for a presentation please call, (847) 844-1950.